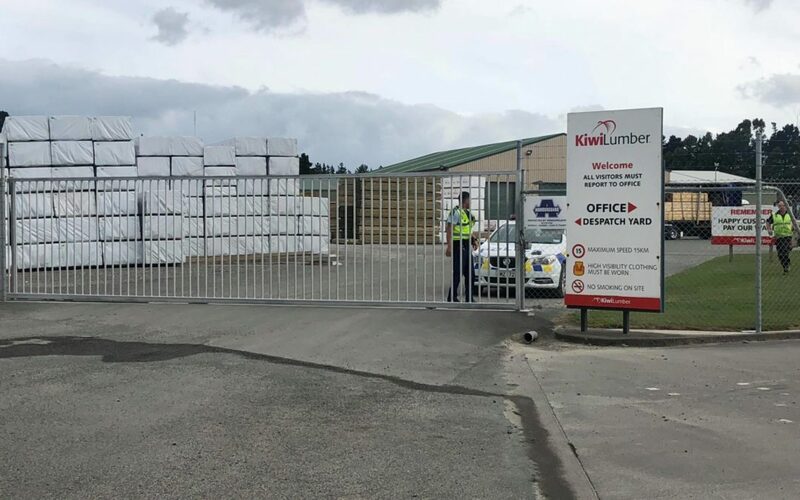 A person has died in a workplace incident at KiwiLumber, in the Waingawa industrial area south of Masterton this morning. 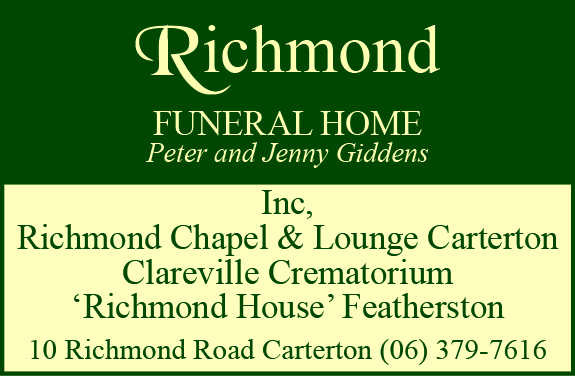 Emergency services were called to the site on Norman Avenue at 8.35am. 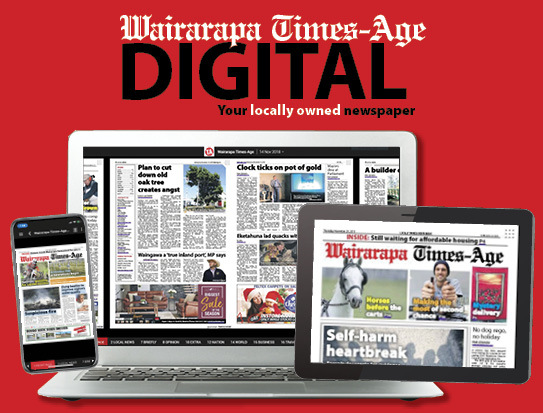 WorkSafe NZ will be notified.